Spring Health & Fitness Magazine Sale - Select 2 for $9.99! 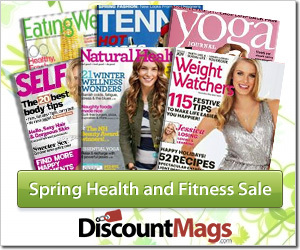 Spring Health & Fitness Magazine Sale – Select 2 for $9.99! 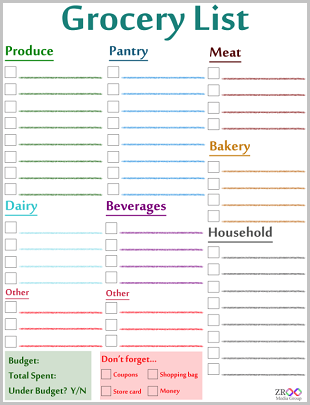 April 21, 2013 · by Katie · Post may contain affiliate links. See my disclosure policy here. Shop the Spring Health & Fitness Magazine Sale from discount mags! Choose any two of the titles listed below for $9.99! Click HERE to shop. Shop all the magazines HERE! DiscountMags.com offers Free Shipping, No Sales Tax and subscriptions are NOT subject to automatic renewal.